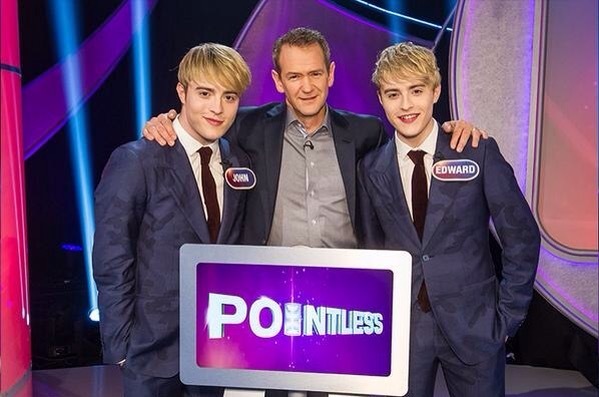 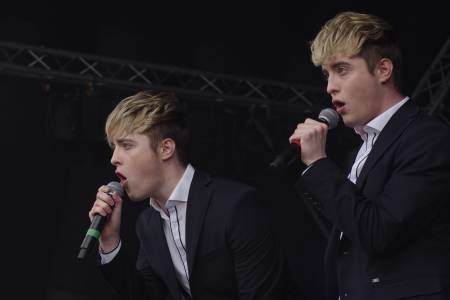 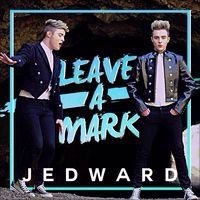 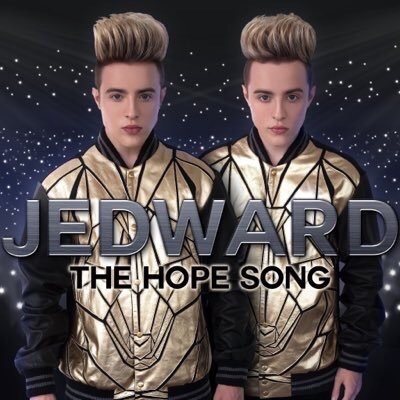 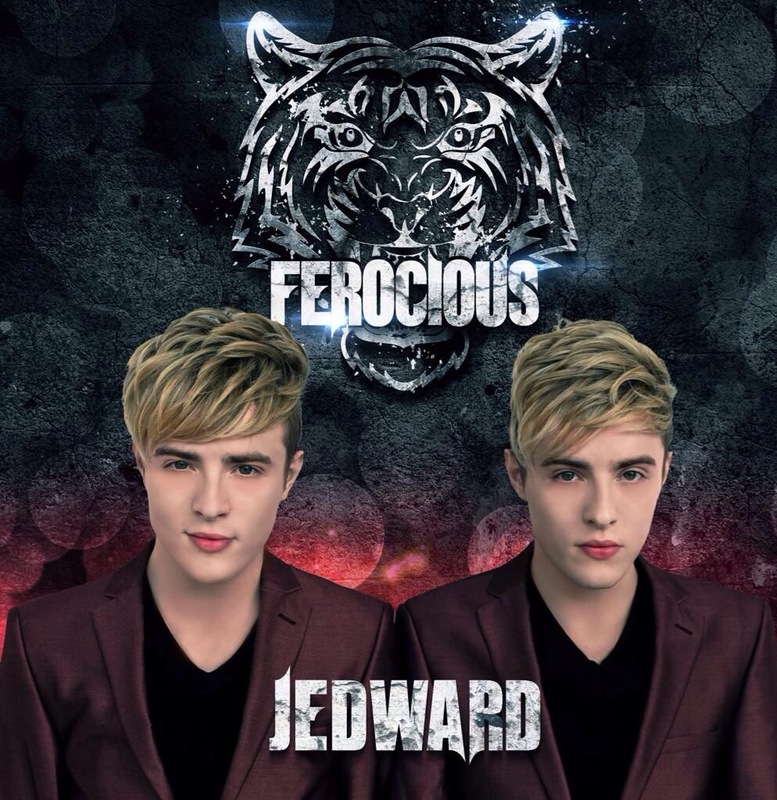 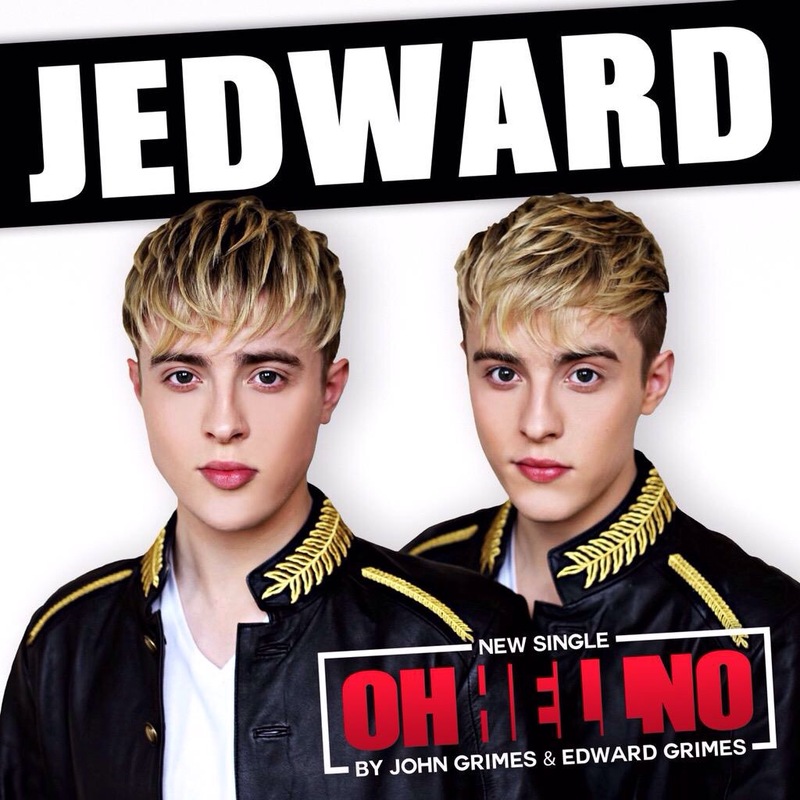 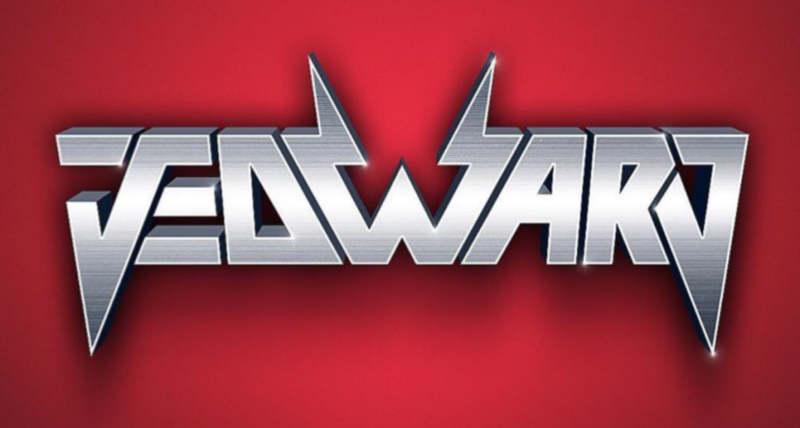 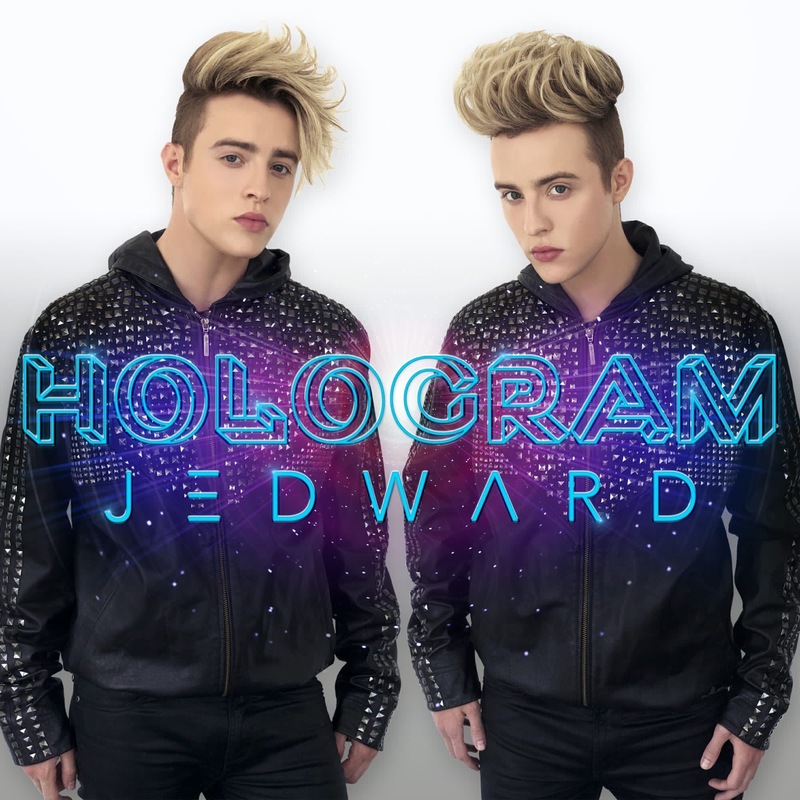 Popstar twins, John and Edward Grimes, AKA Jedward, have send their fans into an excited frenzy by announcing, via their official twitter account @PlanetJedward, that their latest track ‘Oxygen’ is set to be realised soon. 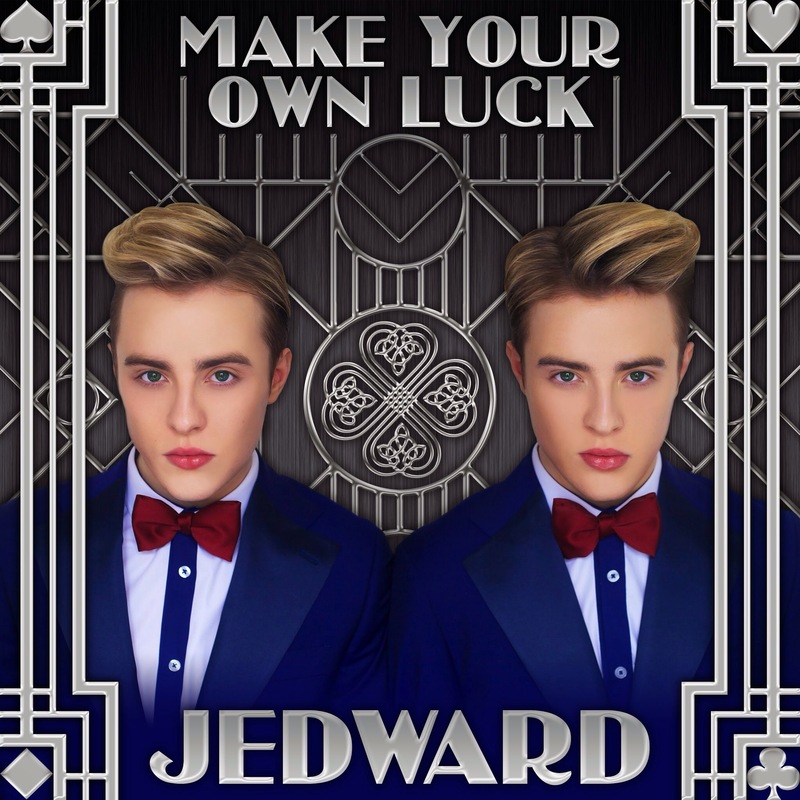 The talented twins tweeted the news a few hours before the launch of the new Celebrity Big Brother series, on channel 5, in which they have been tipped to appear. 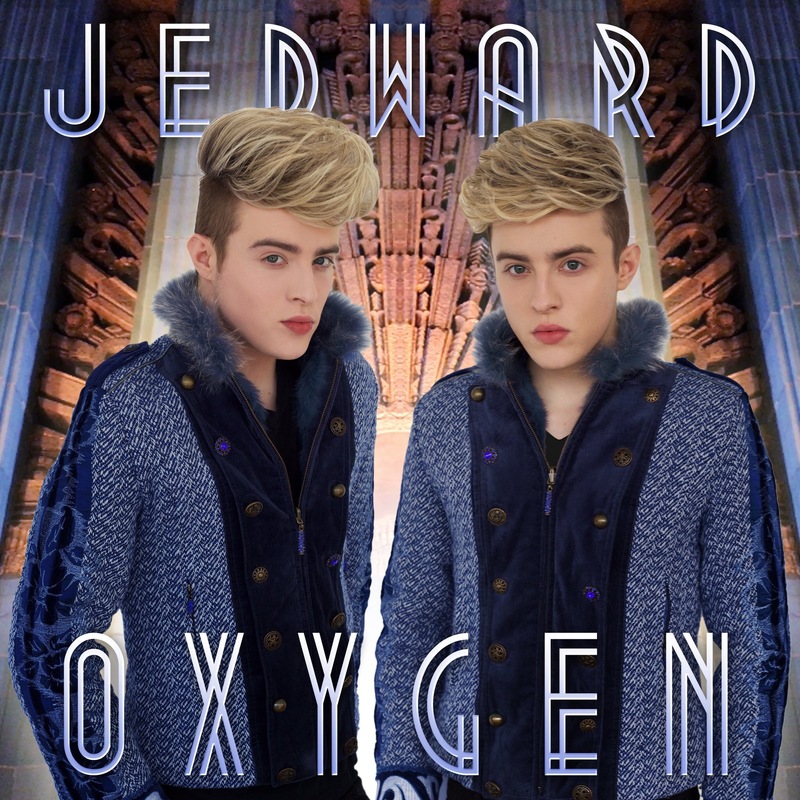 It is expect that ‘Oxygen’, which is written and produced by Jedward will be available to download on iTunes from Friday 6th January.